Comfortable wedding shoes should fit your feet perfectly and have breathable space. They should have extra padding to provide the much-needed support for walking, dancing and standing for a longer period when taking photographs. Fit your wedding shoes in advance and ensure both the grip and hem of the outfit is perfect. 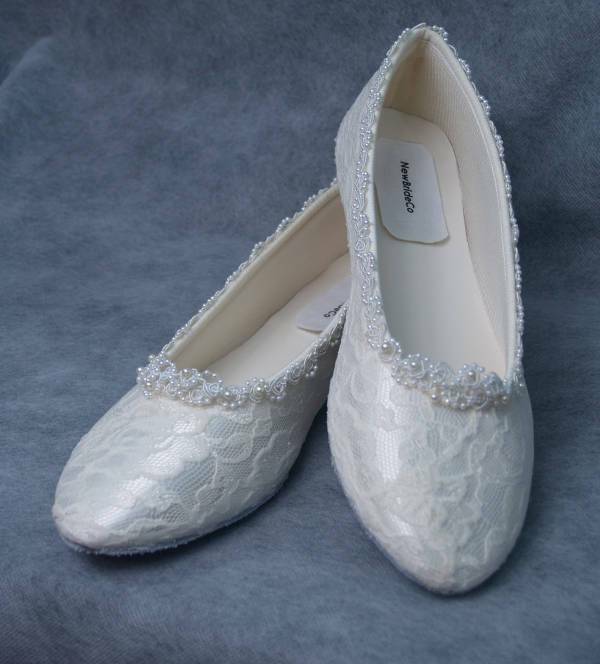 If you want wedding shoes that are feminine or girly, then opt for those that incorporate lace. 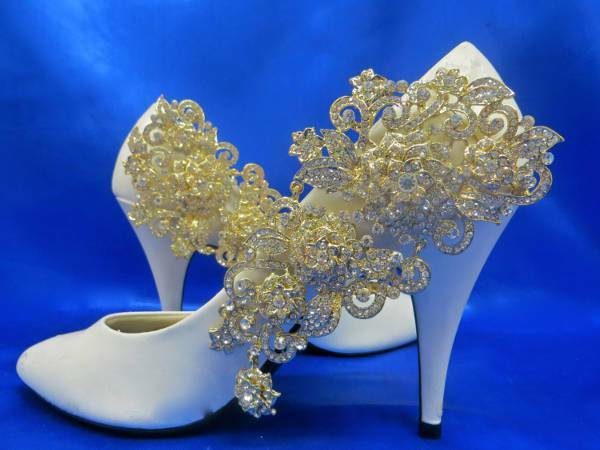 Lace wedding shoe design will look good especially when your wedding dress is made of lace. They are suitable for brides whose wedding is during warm weather like summer or outdoors. Vintage wedding shoes are usually manufactured in the 1900s so choose those that match with the era of your dress. They suit a wedding that has a vintage theme. Go for quality shoes in good condition by checking their countries of origin such as those made from Spain and Italy. Rhinestone wedding shoes usually feature dazzling embellishments either on the entire shoe, at the front and back or on the heel only. They are ideal for brides whose dresses are not sparkly so as to avoid looking too flashy. They should in a color that matches the theme of the wedding. 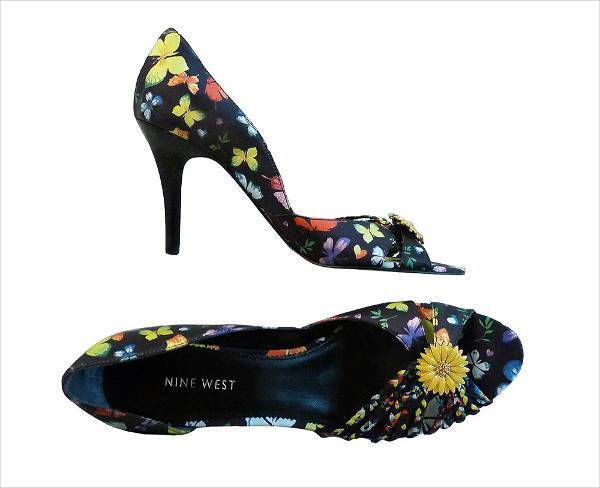 Colorful wedding shoes are just what you need to add a bit color to your wedding outfit. They complement traditional wedding dresses in neutral colors such as white or cream. For a girly effect go for peep toe heels with pink glitters or metallic colors such as gold or silver. Summer wedding shoes will look fabulous when worn during warm seasons when the temperatures are unusually high. Sandals are the ideal wedding shoe for summer. 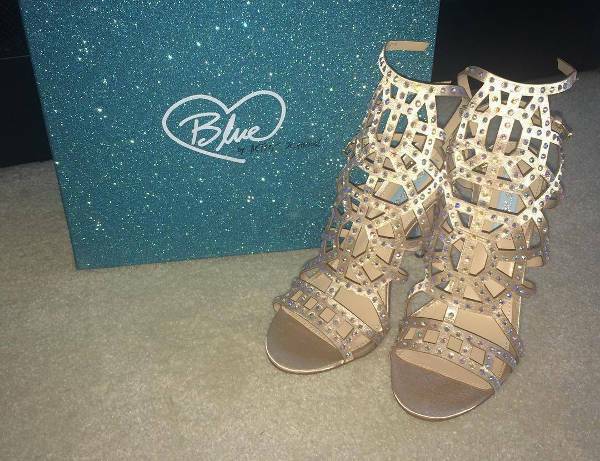 You can choose gladiator sandals with many straps that cage the feet up to thighs and pair with knee length dresses. 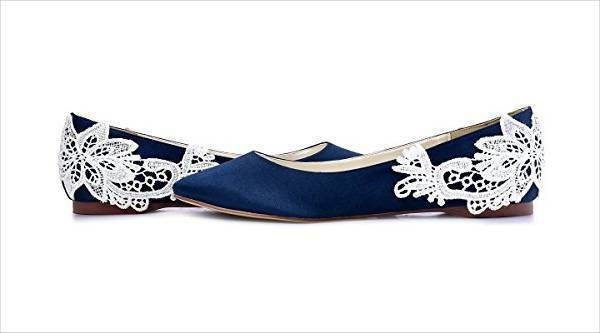 Wedding guest shoes are for those people who have been invited to attend and celebrate the wedding of their loved one. Go for chunky square shoes that have a pattern that matches with the wedding theme. Men can wear cap toes, monk straps, Derby or oxfords. We love to see glitters more so during a wedding so if you are adding glitters to your makeup then complement the look by adding glitter wedding shoes. You can either choose a glitter color that matches with your dress color or wear a contrasting glitter shade to add a touch of color. Flower patterns tend to create a busy look so ensure your wedding dress is simple. 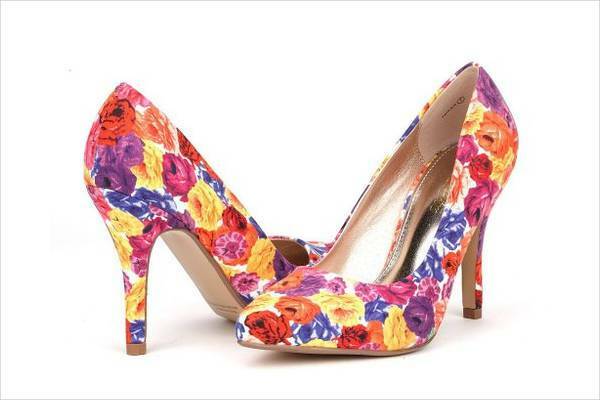 Avoid matching floral wedding shoes with a floral wedding dress. Instead, pair your flat floral shoes with a floral clutch that has the same flower patterns and keep your hairstyle and makeup simple. 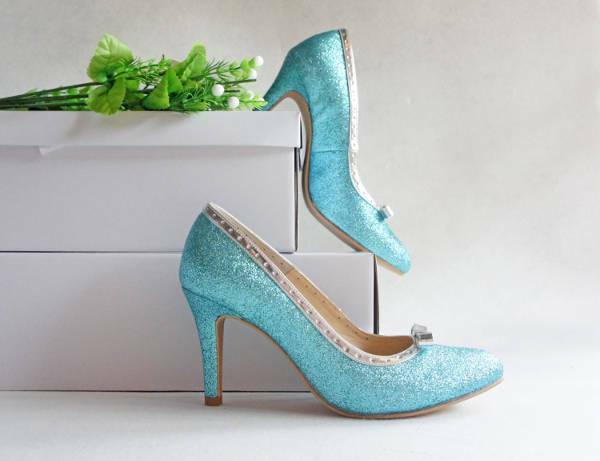 When considering which wedding shoes to buy, always go for comfort and practicality. 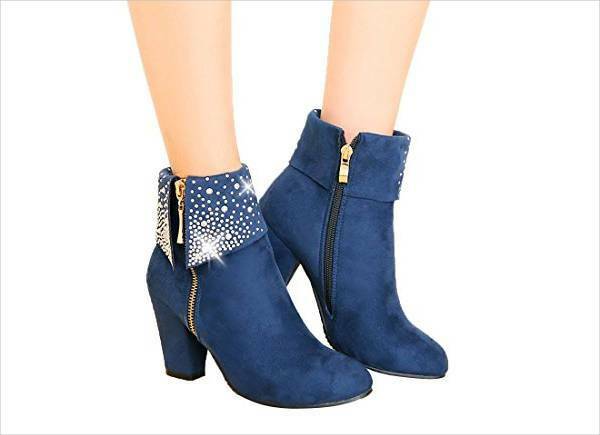 The trick is to match simple shoes with an elegant gown otherwise both the shoes and your dress will be screaming for attention on that special day. Chances are you will also consider the height of your man, after all, you wouldn’t want to look taller than the groom! So wear flats to avoid looking too tall and wear heels when you need to add height. While you may want to wear a pretty wedding shoe, if it is not comfortable then that’s your cue to look for another pair. The location of the wedding will also determine the type of shoe you choose. If you will walk on a lawn or the beach, then avoid heels.